It’s tucked away in a corner of Berks County. 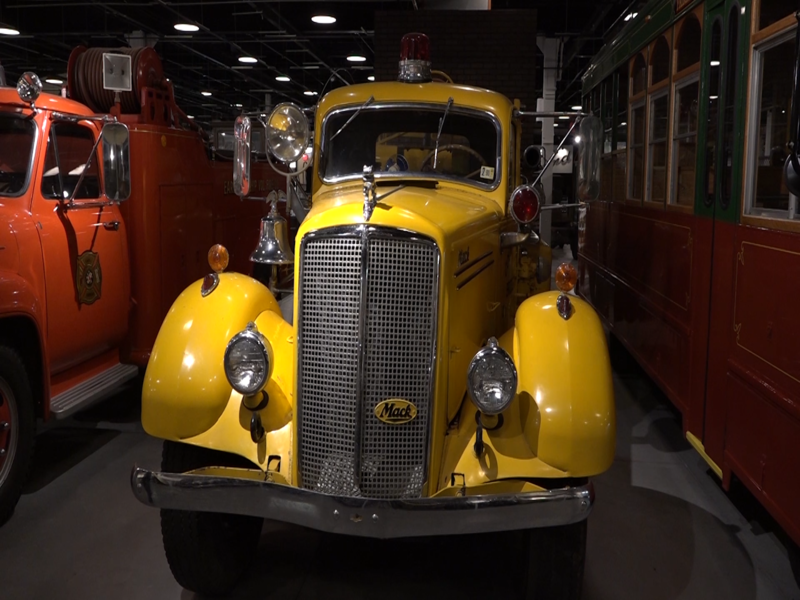 The Boyertown Museum of Historic Vehicles is the proud recipient of a donation from the county – a 1948 Mack firetruck and a 1953 Reo civil defense truck. PBS39’s Brittany Sweeney gives us a look.